This year Ideator decided to bring forth a technical publication which apart from showcasing innovations at Ideator; focuses on getting the latest technologies and news in the sci-tech world and the facilities available at college they can make use of to realize their ideas. “Imagination is the key to yonder, into a world that is utopian and yet to realise”. The path of innovation and new ventures into the unconquered horizons of technology should be the holy grail of the current generation of technocrats. To give the GECians a head start, IDEATOR – The GECThrough Idea Challenge we invited project ideas from students at GECT.The top two ideas were selected and technical and financial guidance were given to the teams.The projects that were selected are i) Automatic Sealing Machine ii) Pipe Inspection Robot The 2 projects have been completed and prototypes have been build. 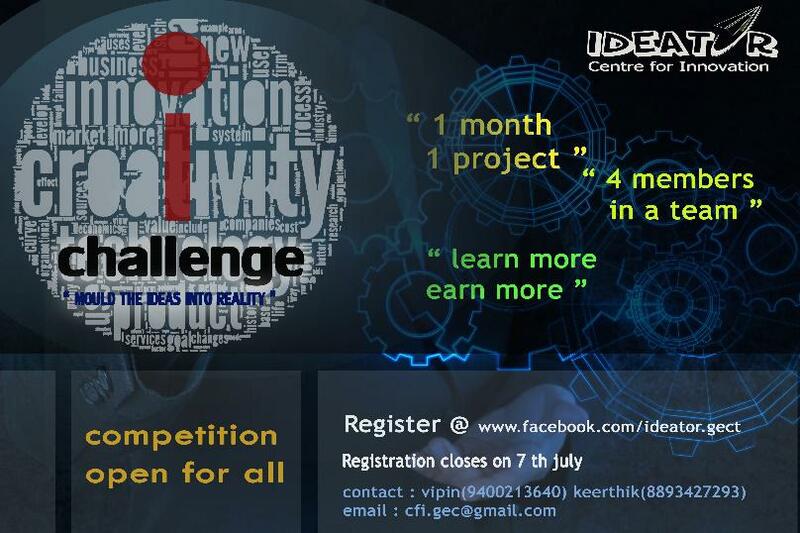 We will be launching phase 2 of Idea Challenge in April 2016. 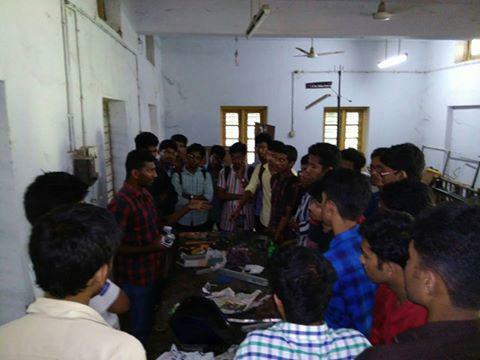 A Workshop was conducted to familiarise the different tools used in the mechanical workshop by Nithin George of S8 Mechanical. The first years were given an orientation about what is Ideator and what ideator is doing for our college. They were made aware of the importance of attaining technical knowledge and as an engineer their role to contribute to the society. More than 50 students from first year alone attended the orientation programme and also they are showing keen interest in the activities of Ideator. Yes, that is right. The path of innovation and new ventures into the unconquered horizons of technology should be the holy grail of the current generation of technocrats. 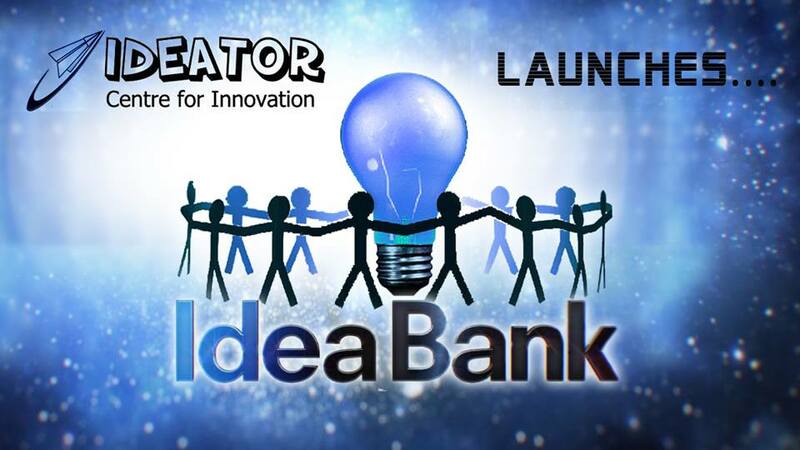 To give the GECIANS a head start, IDEATOR presents “IDEA BANK”. The concept of idea bank is the same as that of a commercial bank. While the commercial banks is a one stop solution for all the issues related to money, idea bank deals with innovative ideas. Anyone can deposit or take away an idea from it. 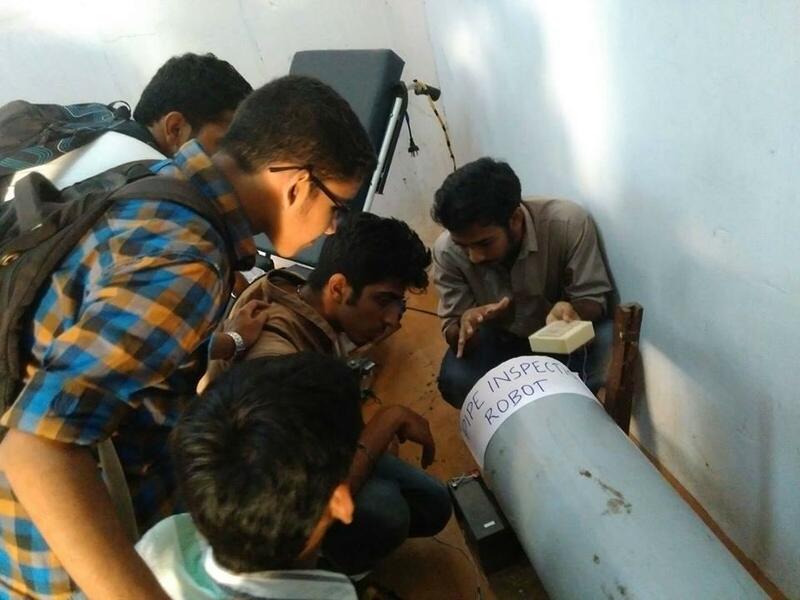 A student who has an idea but is not able to put it into realisation can deposit it in the idea box which would be placed in every department and certain common places in the campus. this idea would be shared among the students, from amongst, some of them may come forward to realise the idea. The student who has deposited the idea may ask for technical support for its development or could just provide the idea and someone may take it up and put it into reality. If you are keen to develop something new, but ponder over on what to develop, IDEA BANK is where you ought to step in. Students who wish to take up ideas from IDEA BANK can do so by coming to the ideator lab which will always be open on all days after 4 pm. If the ideas are worthy, ideator will also provide with financial support. So, GECIANS! Step and lead because joining the crowd are not what we are made to!